The Week 1 scores and results in the NFL games that were played on Sunday (11). 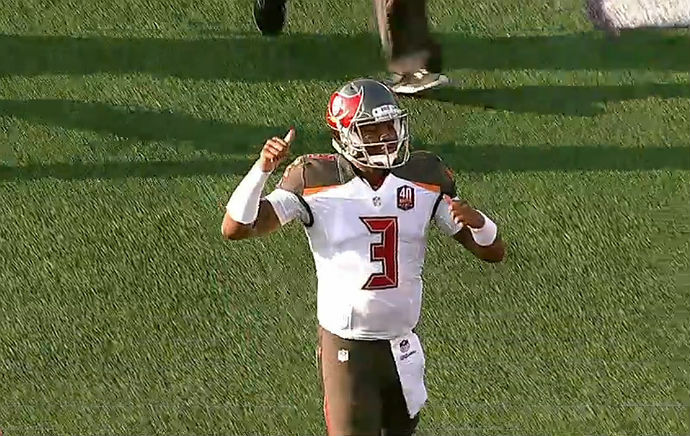 There were wins for Tampa Bay and Green Bay in the Week 1. Week 1 of the 2015 NFL preseason fixtures are completed here are the full scores and SportingAlert.com look around. 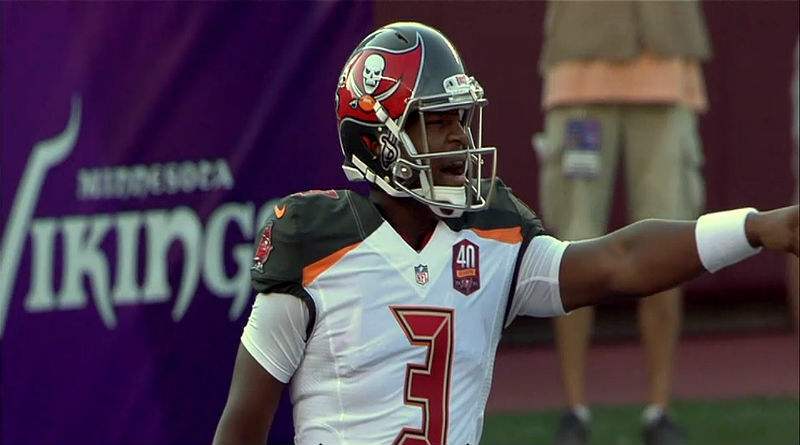 MIAMI, FL (Sporting Alert) — The Tampa Bay Buccaneers picked Florida State QB Jameis Winston No. 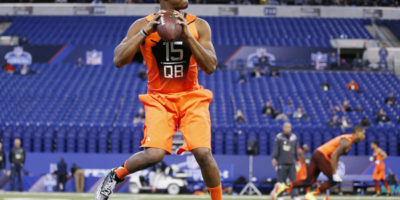 1 overall in the 2015 NFL Draft, while Tennessee Titans grabbed Oregon QB Marcus Mariota. 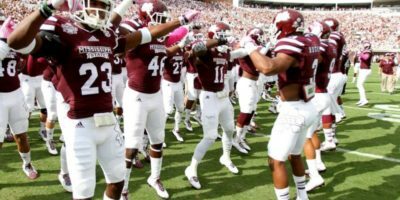 NORMAN (Sporting Alert) — Texas A&M pulled off the upset of the week in college football Week 11 top 25 action on Saturday after they beat No. 3 Auburn 41-38 at Jordan-Hare Stadium. There were also big wins on the day for No. 12 Baylor, who hammered No. 15 Oklahoma 48-14 in Norman. No. 2 Florida State also sealed a win on the night to stay in the playoffs hunt. MIAMI, FL (Sporting Alert) — NCAA College Football top 25 scores, results and records, after Week 7 fixtures that took place on Saturday (Oct. 11). Among the winners on Saturday were the No. 1 ranked Florida State and the joint No. 3s Mississippi State and Ole Miss, USC defeated No. 10 Arizona and Duke celebrated a victory over No. 22 Georgia Tech, who will certainly drop out of the top 25 this week. Raleigh, NC (Sporting Alert) — Watch No. 1 Florida State take on North Carolina State on ABC, ESPN2 and the WatchESPN app from the Carter-Finley Stadium at 3:30 PM ET. MIAMI (Sporting Alert) — NCAA College Football schedule and live TV channels and live streaming coverage for Week 5 on Saturday, September 27. 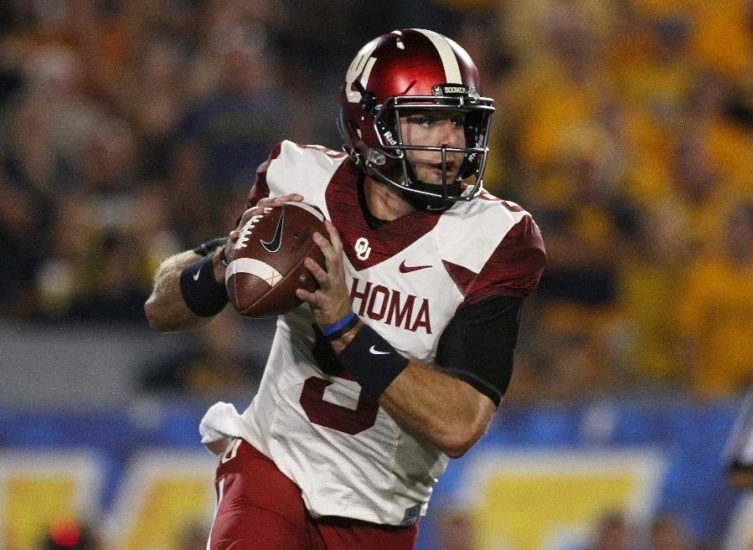 NORMAN, Okla. (SportingAlert) — Results, scores and records from the NCAA College Football top 25 teams on Saturday (Sept. 20). But No. 1 Florida State and No. 2 Oregon had to battle hard to secure victories on a night where ranked teams were also hit by setbacks.